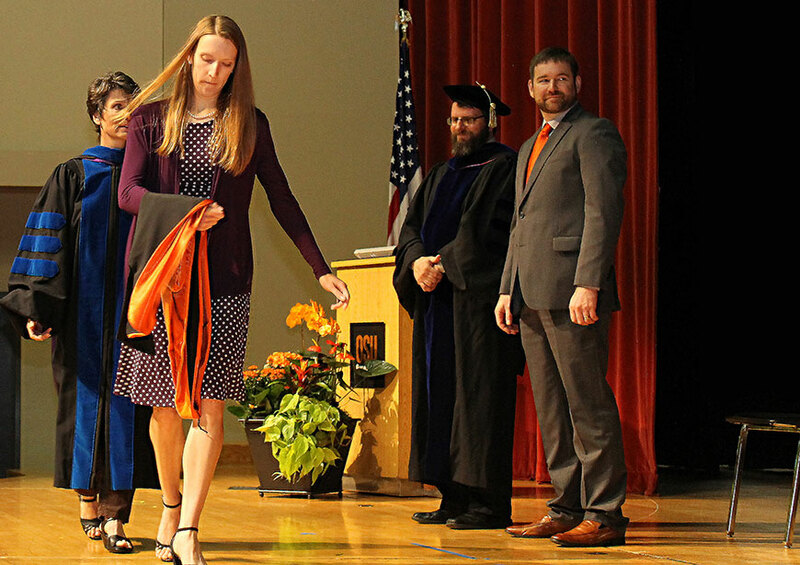 At the June 10, 2016, School of MIME Commencement Ceremony, we honored the achievements of our graduates – 18 PhDs, 77 Masters of Science, 41 Masters of Engineering and 281 Bachelors of Science! 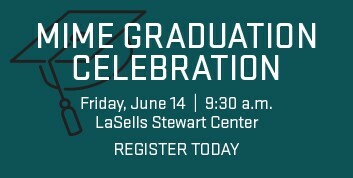 It's a great day – congratulations to our students, and their families and loved ones. 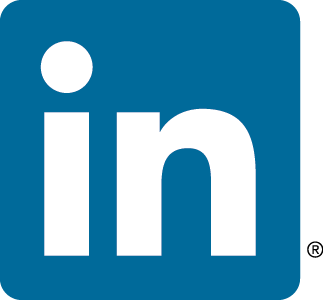 We have posted all pictures on the Flickr page. Keynote speaker Ian Wendler, from Warn Industries, on recognizing the moment: "You will find in life that you are part of some wonderful experiences. They might be the simplest moment, like taking in a sunset, a prototype working only to blow up seconds later, your children riding a bike, or a good laugh with a colleague. Even these small moments deserve recognition, but, unfortunately, they slip by all too often. We focus on what is left to do, we focus on the finish line, we miss the first lap of the race, and we miss the small celebrations." On having faith: "Many times over in your careers you will be faced with choices. In some cases, you will logically find the answer and your decision will be clear. You will also find examples when the answer is not clear. And you will have situations where only you believe, have faith, or know in your heart what the right choice is. I encourage you to embrace the decisions that require faith, to not be distracted with logic alone! Many successful people have chosen a path only they believed in. A path that required commitment that others could not muster or support. And these same people created real genius – real breakthroughs, and unimaginable accomplishments." On passion: "Across all our stories we can recognize a universal truth: we each have passions and dreams. I encourage you, no matter your story, to let passion drive how you succeed. Be passionate about your career, be passionate about your work as an engineer, be passionate about everything you commit your energy to. In the end, I can without a doubt attribute my career success to being passionate about people, my work, and our missions. So above all … bring passion to your life’s work!" Leslie Fox accepts the doctoral hood of her husband, Randall Gregory Fox, who died in a cycling crash in March. Professor Deborah Pence, Randall's major professor, escorts Leslie. 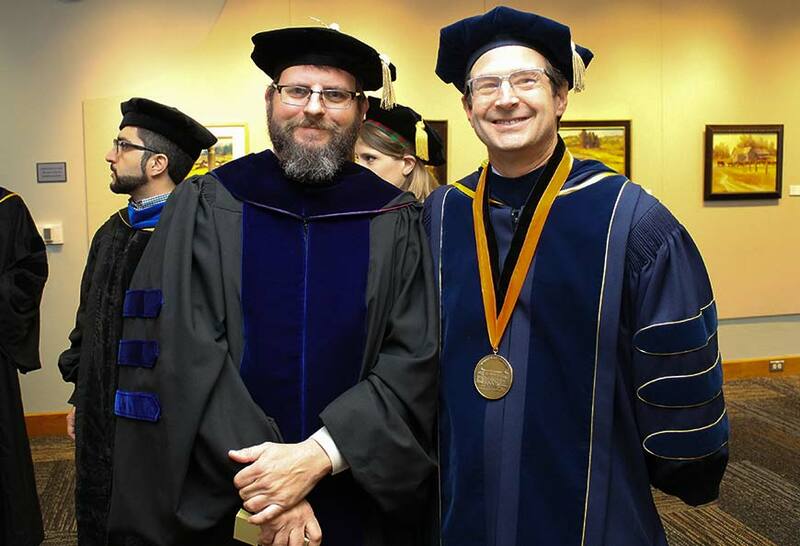 Oregon State awarded Randall Fox's Ph.D. posthumously. David Cann, interim school head, and Ian Wendler, MIME keynote speaker, stand in the background. 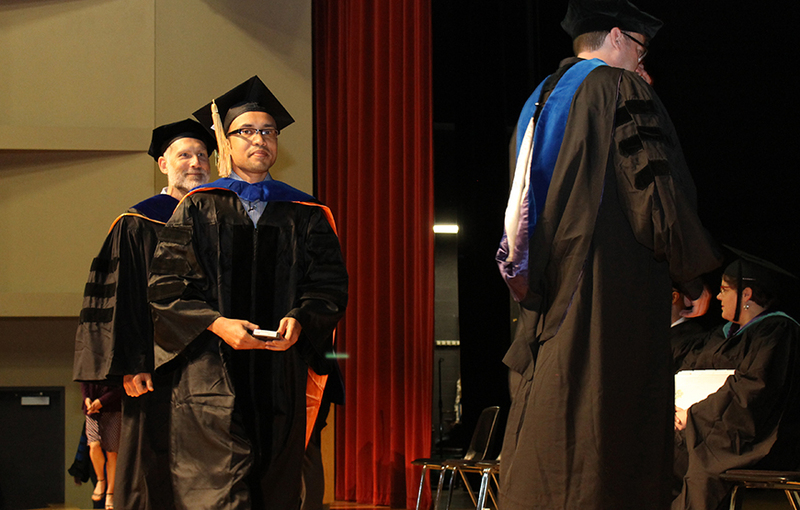 Dr. Mahabub Alam, Ph.D. mechanical engineering, accepts his doctoral hood from major professor Dr. John Parmigiani. Mechanical engineering graduates Sadie Boyle and Ruth Hamblin. 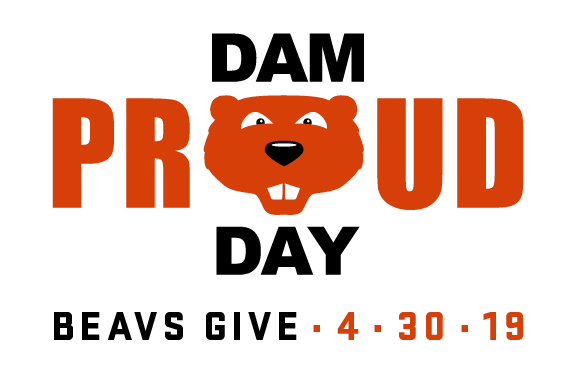 Both women are part of AIAA "Rocket Girls," and Hamblin is the basketball standout, ME Outstanding Senior of 2016 – and WNBA draft pick for Dallas Wings. From left: Dr. David Cann, interim school head, and Dean of the College of Engineering Dr. Scott Ashford. 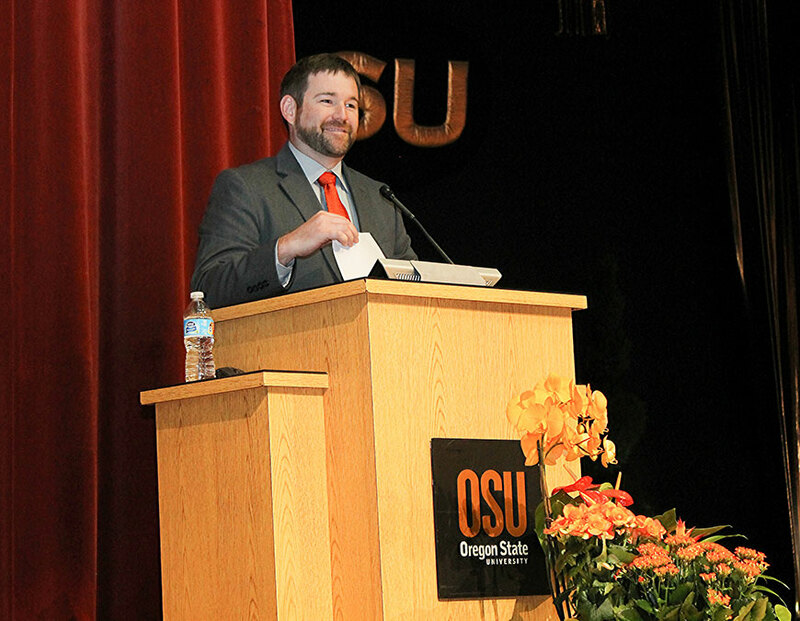 "As Oregon State Engineers, you are prepared to tackle the world’s most critical, complex, and compelling problems. You have been taught to relentlessly question assumptions and continually look for better ways to do things. You are critical thinkers, well versed in collaboration. You know the value of teamwork and effective communication. 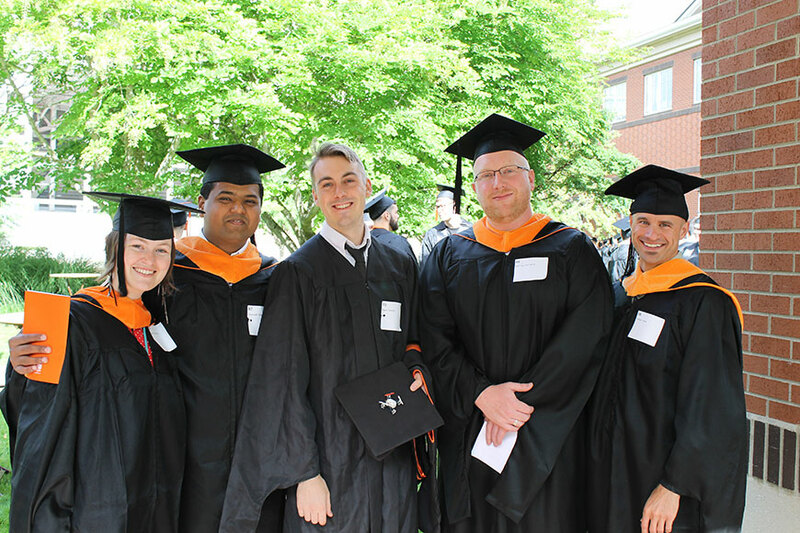 You possess a distinctive blend of technical skills and a broad worldview that will enable you to innovate solutions to our planet’s toughest challenges," Ashford said in commencement remarks. 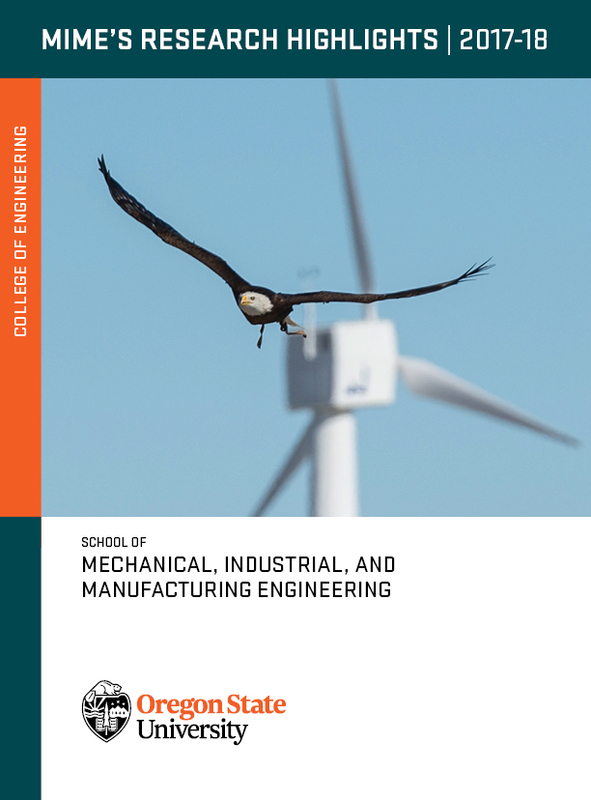 The Energy Systems Engineering’s fourth graduating class added 24 more alumni in 2016, the largest class to date. (The first three classes had 11, 12, and 14 graduates.) 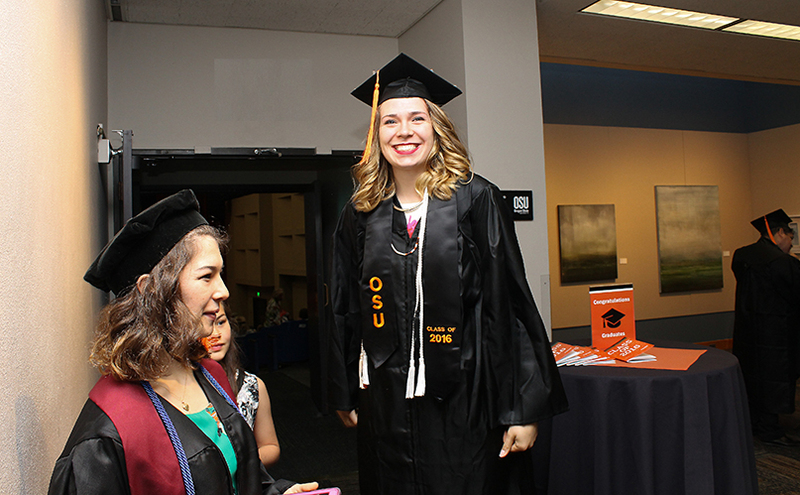 Impressively, more than 90 percent of ESE grads find jobs in their field. 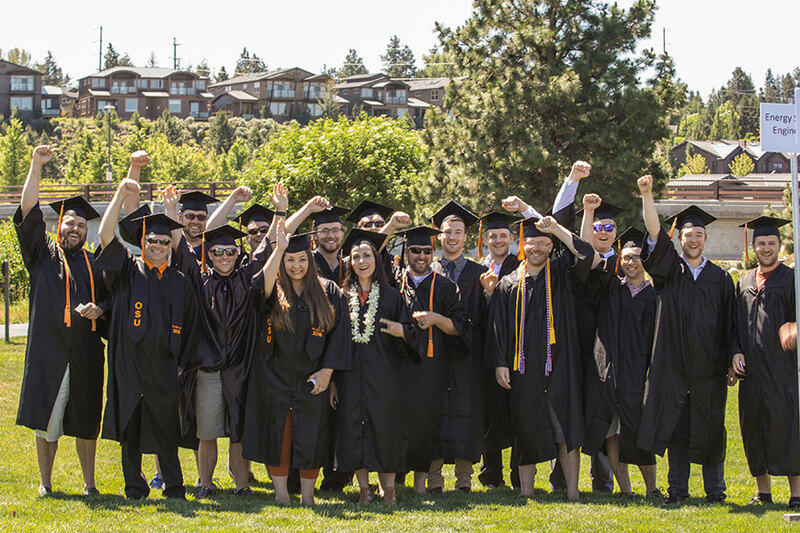 Members of the ESE Class of 2016 are working for Pacific Power, Eaton, Aramco, EarthCruiser, AltaRock Energy, Inc., Siemens, BasX Solutions, ColeBreit Engineering, BasX Solutions, Tobolski Watkins Engineering, Northwest Engineering Services, Con-Vey Keystone, CLS Fabrication, PCC Schlosser, Autonomy Technology Inc., and H.A. McCoy Engineering & Surveying. The School of MIME has the nation’s fourth ABET-accredited energy engineering B.S. program, hosted at the OSU-Cascades campus in Bend, Oregon.